Manufacturing is the key process behind any production industry since its growth and development solely depends on the manufacturing field. For this reason, the manufacturing process in an industry should be carried out with utmost perfection. Manufacturing is generally the process of converting raw materials into finished products. With the use of an effective ERP, any manufacturing industry, no matter how big or small, they can be flawlessly maintained. 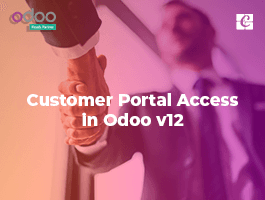 As Odoo Manufacturing is a part of an integrated solution, it can be called as one of the finest tools for effective management of manufacturing processes. 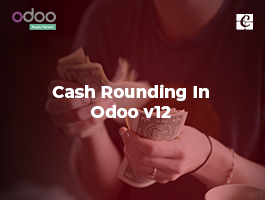 Odoo manufacturing helps the end user to work with other apps like sales, inventory (first and foremost), purchasing, accounting, HR Employee and Planning and also another bunch of marvels. A large magnitude of manufacturing processes can be handled with Odoo Manufacturing. It includes tracking the work orders, planning the manufacturing orders and also managing the bill of materials. 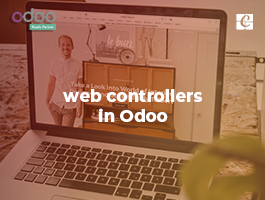 Also using the work center option, Odoo can customize the manufacturing procedure of a product. Odoo also comes as an effective tool for scrap management in manufacturing. Unbuilding a manufactured product is yet another robust feature showcased by Odoo manufacturing. 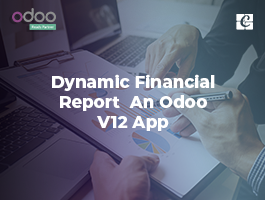 Even though there are other ERP solutions for manufacturing in the market, the dominance Odoo has got over them is simply unbeatable. The unique features in Odoo Manufacturing ERP like routing facilities, bi-products, single BOM for multiple product variants, master production scheduler, Kanban planning work orders, repairs etc make it stand par excellent from other manufacturing ERP solutions. Even Microsoft dynamics is inferior in front of Odoo ERP. 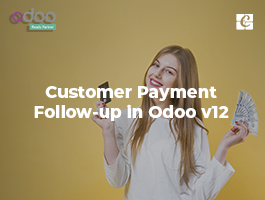 The upper hand features like machine management, work instruction on work orders, production calendar, and maintenance requests make Odoo Manufacturing tall and superior. 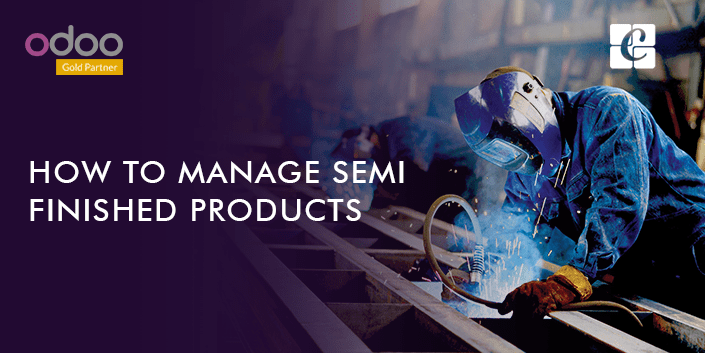 In this blog, we will discuss the unbuilding feature and management of semi-finished products in Odoo manufacturing software. The process of unbuilding a product is made possible with Odoo Manufacturing. By unbuilding, a complete product destruction is not what intended with. After unbuilding, some product parts are still in a position to be reused. There are two cases of unbuilding in Odoo ERP manufacturing software. One is unbuilding a product which is produced by ourselves and the other, unbuilding a product which we have received. In the first case, we use the reusing technique. Instead of scrapping a product which we have produced, we unbuild it, reuse the product components which aren’t damaged. The second case deals with unbuilding and recycling of products which we buy. Let us see in detail. Go to manufacturing app > operations tab. In the operations tab, there will be a menu called unbuild orders. One can select a manufacturing order if you are unbuilding something you have already manufactured. The other option is to unbuild a product which you have received. When the manufactured products are unbuilt, eventually the individual components from MO will be retrieved as stocks. For example, if you are unbuilding a table which you have manufactured, then its components from manufacturing order like table head, table legs, screws etc. will be back in stock. Similarly, if you are unbuilding a product which you have bought, the components from the bill of materials will be back in stock. Semi-finished product or subassembly is a part of the main product, that is, by joining the subassemblies the main product is formed. For example, if we take the case of pen manufacturing, the pen body, its top, refill etc. constitute the subassembly. The subassemblies help a lot to make the complex bill of materials simple. This makes manufacturing flow errorless. Also, we can use a subassembly in multiple bills of materials. The bill of materials which deals with subassemblies is called a multi-level bill of materials. Multi-level bill of materials in Odoo is created by creating a subassembly bill of material and a top-level bill of material. Subassembly product is defined with the procurement route. Thus when a manufacturing order for a full product is created, it will create a manufacturing order for subassembly too. To create a multi-level bill of materials, first, create the full product and then its bill of materials. In the list of components, including the subassemblies. Now bill of materials for each subassembly is created as same as creating it for any product. Product form of sub-assembly is taken. Then the manufacturing routes are selected and then made to order. Here buy route has no effect since manufacturing route precedes over it. By selecting the ‘can be’ option, one can purchase subassembly before manufacturing. According to end-user preference, other fields in subassembly also can be configured. This is how we manage semi-finished products and unbuild products in Odoo.